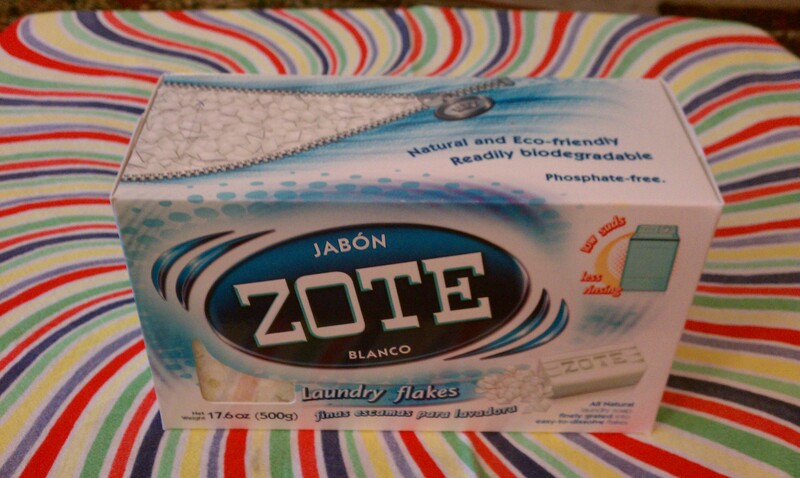 Musings from Marilyn » Zote Soap Laundry Flakes – Woo Hoo! Posted March 16, 2014 by finnfemme & filed under Daily Life, Fashion, Frugal Living, Health, Vintage. I don’t typically shop at the big box Walmart stores, because I find them way too harrowing and crazy. But occasionally I do stop in at the Walmart ‘Neighborhood Market’ which is next door to one of the thrift stores I frequent. Basically it’s just a grocery store, but they do have some interesting (i.e. cheap) items that interest me. 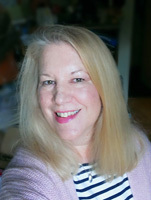 Today I was running some errands and popped into the ‘Neighborhood Market’ to pick up a few things. I swung down the laundry aisle just to look at their Zote soap selection, and by golly I just about swooned! They had Zote Soap LAUNDRY FLAKES!!! You should know by now that I am an avidly devoted fan of Zote soap. I make my homemade laundry detergent with pink Zote, and love how it looks, smells and cleans. It is basically the best laundry soap on the planet, bar none. 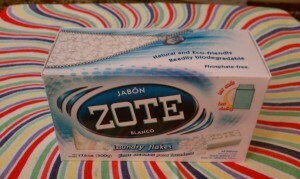 Standing before me in the laundry aisle were the pink and white Zote soap bars, but also boxes of Zote Laundry Flakes, which I had never seen before. The boxes are 17.6 oz (500g) of all natural laundry soap finely grated into easy-to-dissolve flakes. I quickly snatched a box off the shelf and couldn’t believe my good luck in finding it!